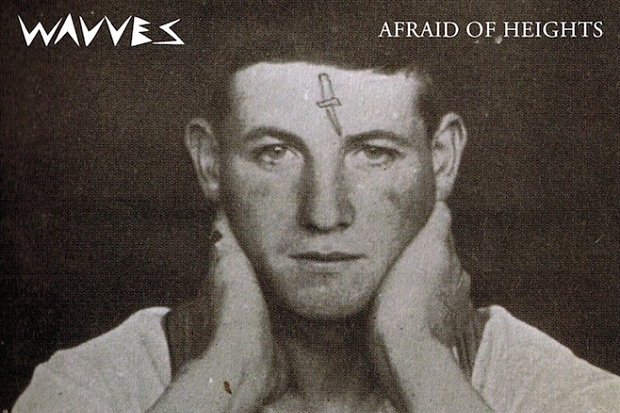 I recently featured Wavves on our 'Sunday Mix' the other week as their raw, grunge, surf sound never gets boring. This week the band have revealed (very good news) that their next release will be an album due in March and have also put out a new track 'A Demon To Lean On' which you can listen to below. With so many great bands releasing records, these next few months are set to be awesome.